LOUISVILLE, Ky.--(BUSINESS WIRE)--Yum! 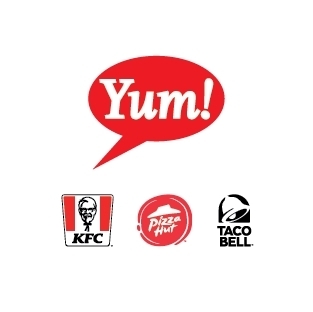 Brands, Inc. (NYSE: YUM) today announced the promotion of David Gibbs, 55, to President and Chief Operating Officer, reporting to Chief Executive Officer Greg Creed. Gibbs, a 29-year veteran of the Company, has served as President and Chief Financial Officer for the last two years. In his expanded role as President and COO, Gibbs will assume operating leadership of global KFC Division as well as the U.S. and international businesses of Pizza Hut and Taco Bell, with the respective brand leaders reporting to him. Gibbs will retain his current Yum! Brands CFO role, title and responsibilities overseeing corporate strategy, finance, supply chain and information technology, while the Company conducts a search to identify a successor CFO. Yum! 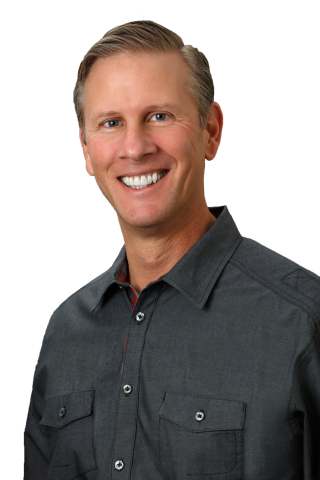 Brands, Inc. today announced the promotion of David Gibbs, 55, to President and Chief Operating Officer, reporting to Chief Executive Officer Greg Creed.